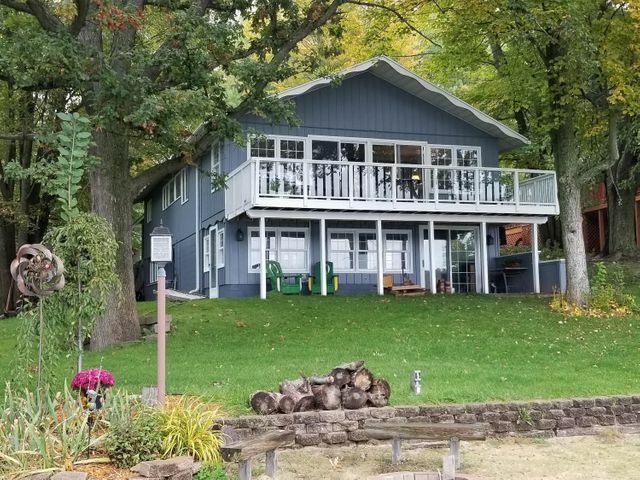 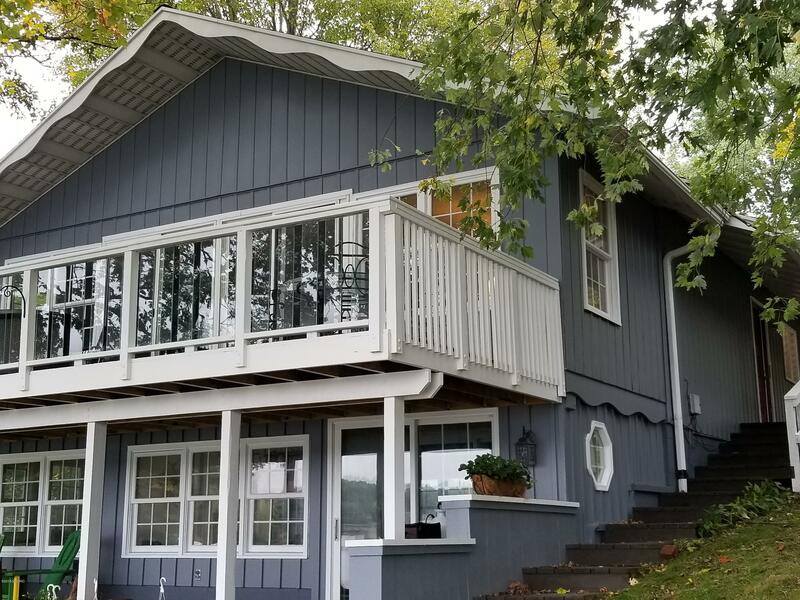 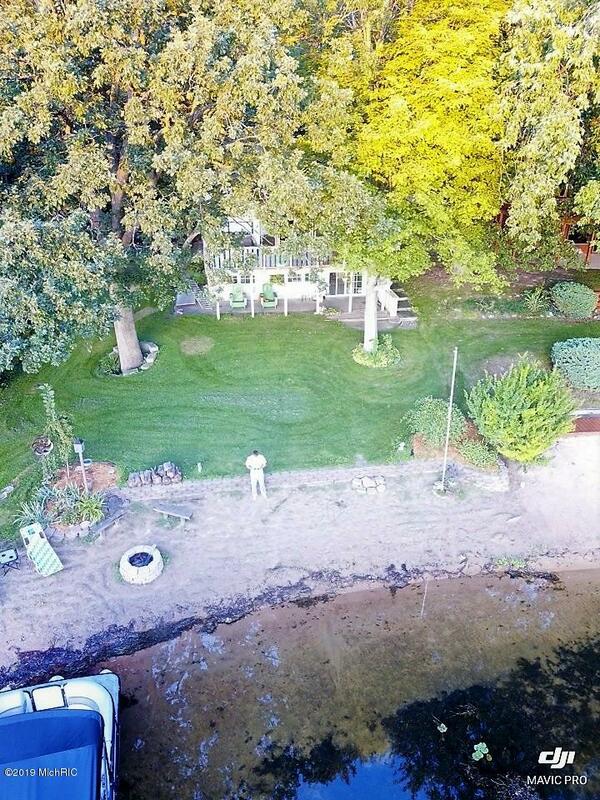 Gorgeous lakefront home featuring 3 bedrooms and 2 baths, large additional family room, sun room and work room. 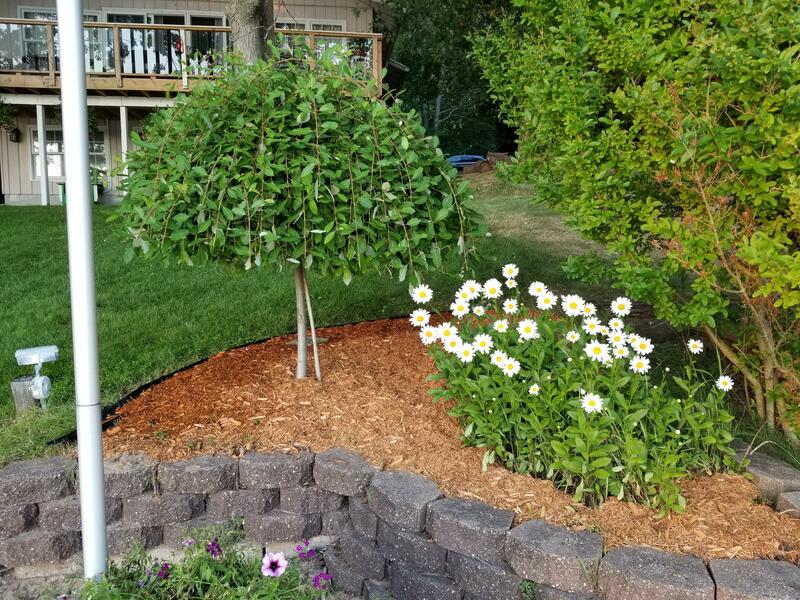 Approx 3576 sq feet, an attached two stall garage, in ground sprinkler system, fruit trees...all conveniently located in the Canadian Lakes Community. 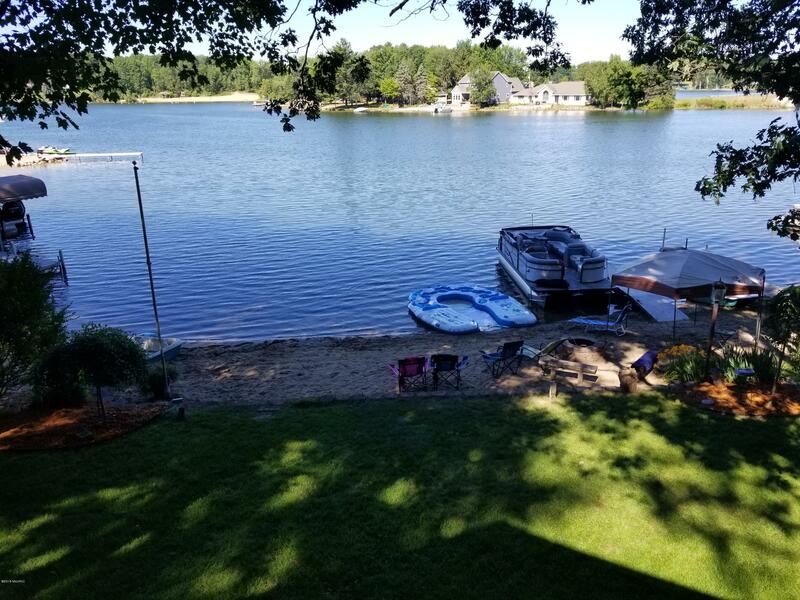 Situated on the western shoreline of the all sport West Lake you will certainly enjoy relaxing and picturesque sunsets - all from your living room, deck or private beach! 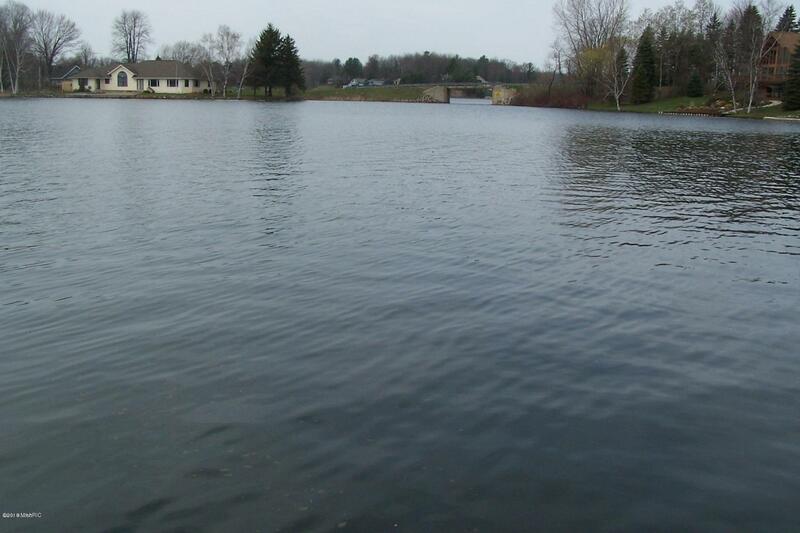 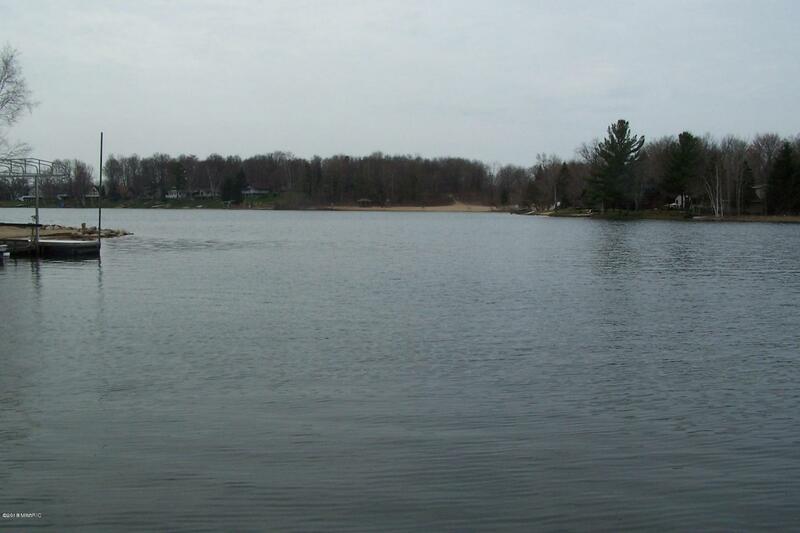 The beach on this part of the lake is ideal for swimming or just enjoying the summer's sunshine! 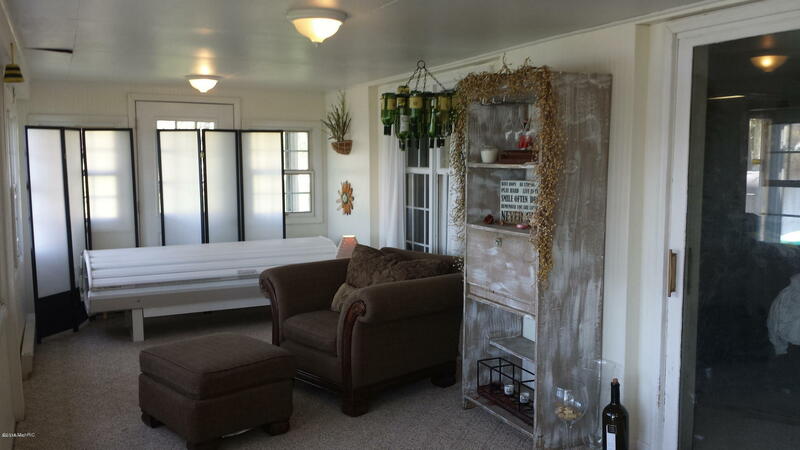 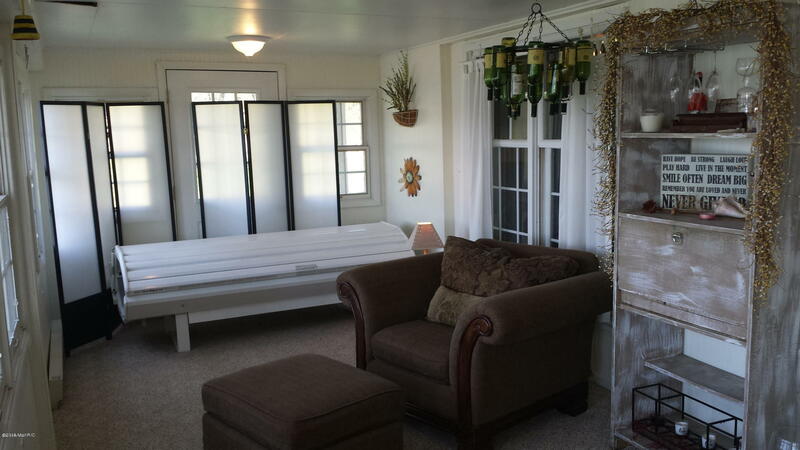 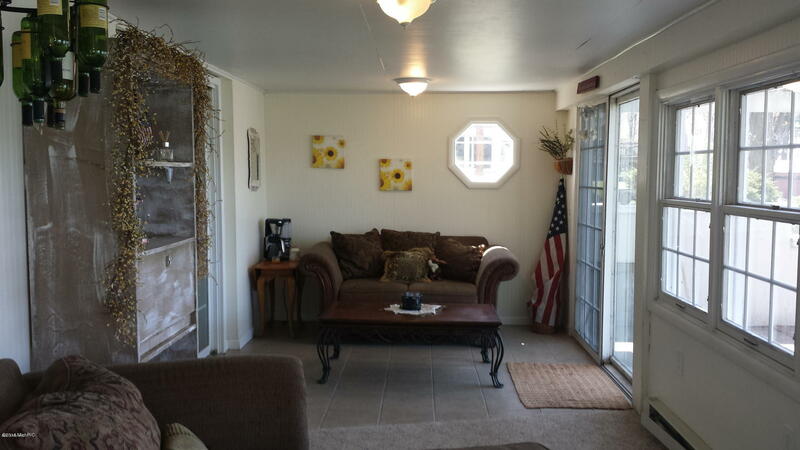 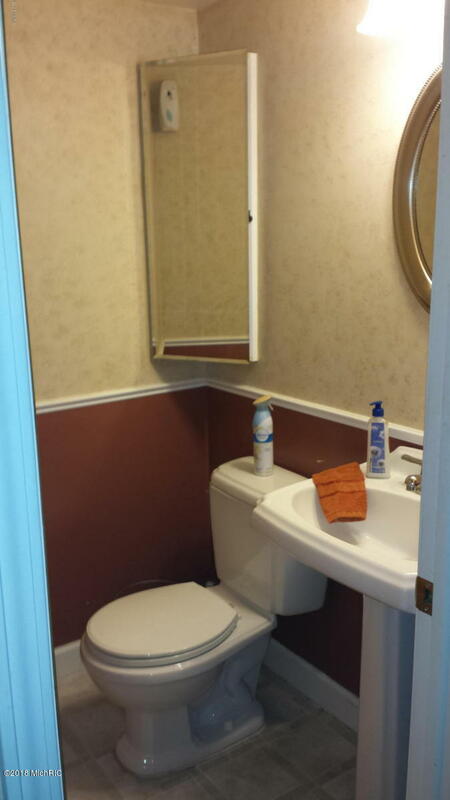 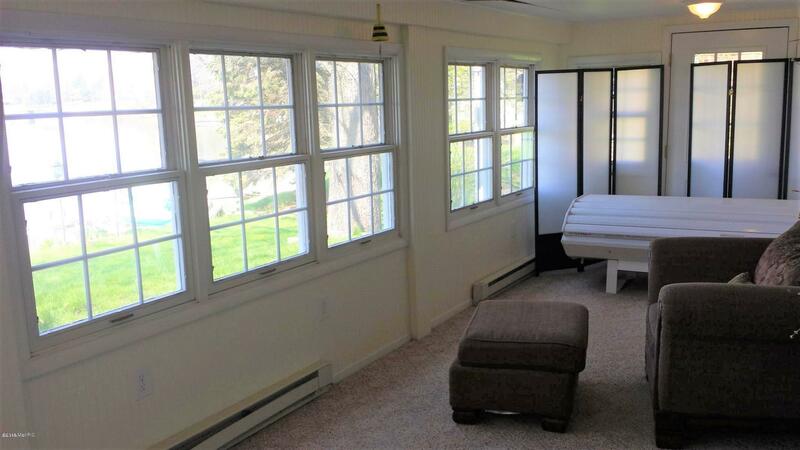 The property has been recently updated with new bamboo flooring, carpet, trim, and appliances. 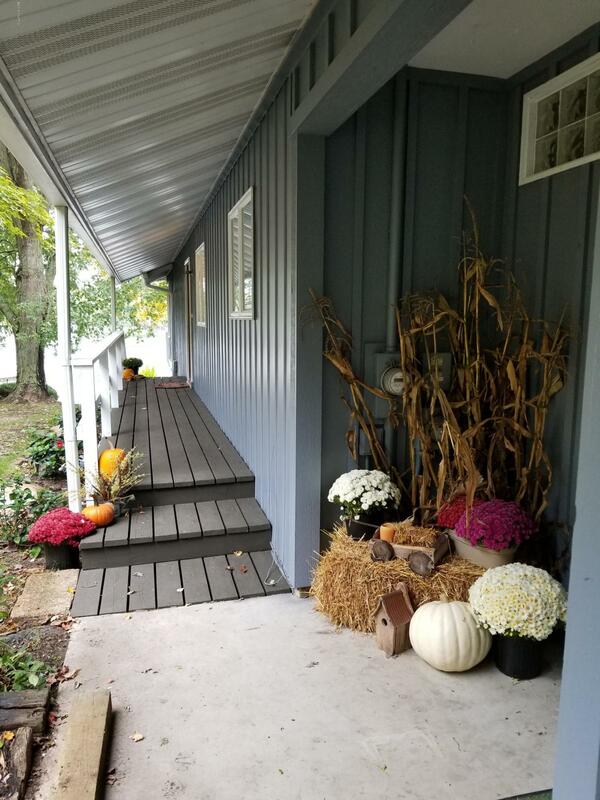 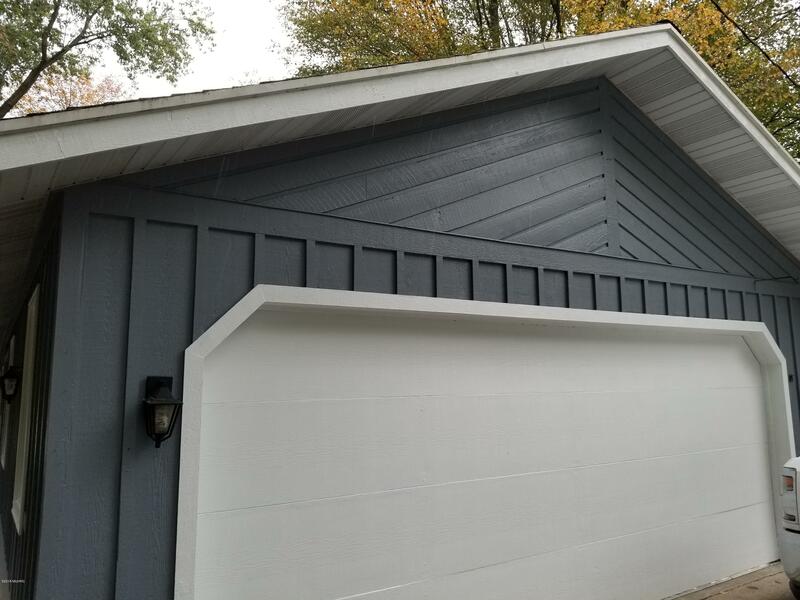 The outside of home and deck as well as porch has been professional painted. 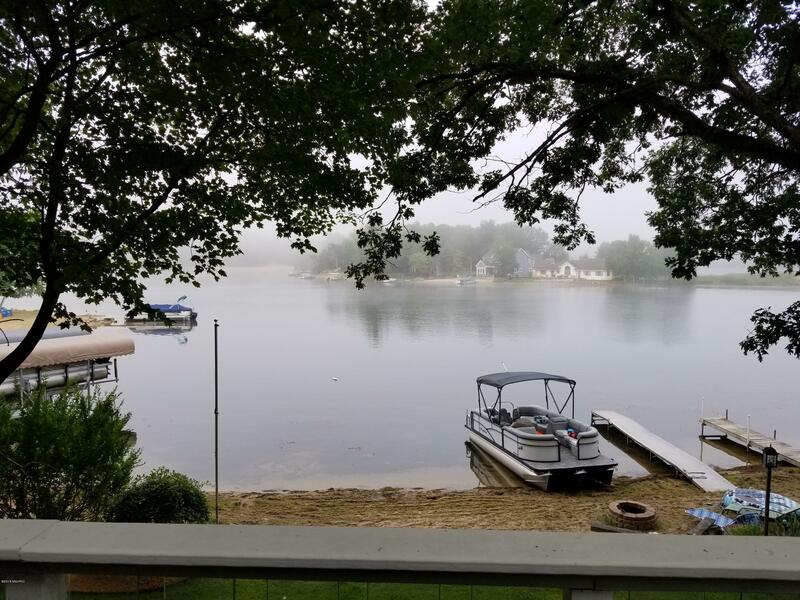 A new deck with one of the best views of the lake was added in 2017.